Fluoride has been used in our water supply for decades to prevent cavities but now a widely-known medical journal has declared it a neurotoxin. Learn more here. Is Your Passion Your Personal Alarm Clock In The Morning? Would you agree with the idea that individuals who follow their passion tend to be happy and healthy? Imagine how empowered you would feel on a consistent basis if you were operating with alignment of your passion and your life path. Imagine how satisfying it would feel to live life in congruence with your vision. Researchers have discovered a link between borderline diabetes and gum disease. Learn how pre-diabetics are at a much greater risk for developing gum disease. Orthodontic braces have seen significant advances over the last twenty years. 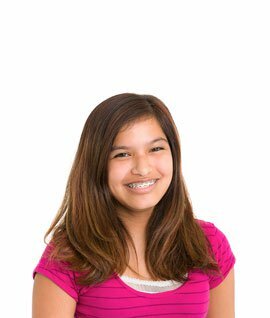 Find out how today's braces are better than ones worn by earlier generations. A new study has shown a correlation between gum disease and Alzheimer's disease. Find out more about this debilitating disease and it's link to dental health. Electronic cigarettes are often marketed as healthy alternatives to smoking, but are they actually harmless? Studies have discovered otherwise. Learn more here.